Notes: This plant was introduced from Asia and is widely distributed in the central U.S. The seeds retain their viability in the soil for 5o years! 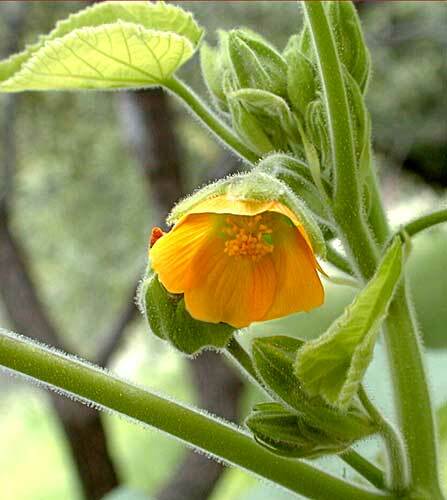 9 species of Abutilon in Arizona. Entry for velvetleaf in the University of California Statewide Integrated Pest Management Project.